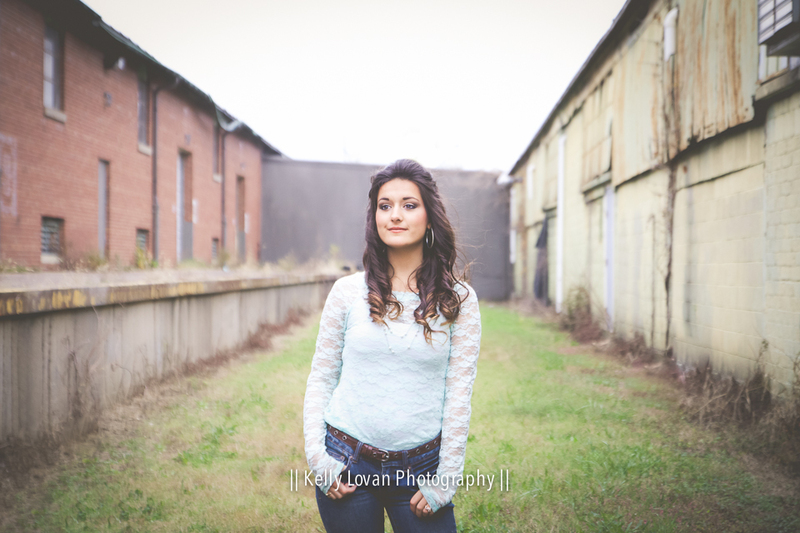 I had such a great time with this pretty senior. She isn't on social media and prefers to stay private, so I won't be sharing many details about how amazing she is. :) I will say, though, that she is beautiful inside and out. She is very dedicated to her academics and is looking forward to pursuing her career as she heads to college shortly. I enjoyed listening about her college visits and future plans. She was so sweet and natural in front of the camera. She made my job easy! It was a bit overcast, chilly, and sprinkled on us a couple times, but that didn't matter. It was impossible not to get great pictures of this lovely lady! Enjoy!